On behalf of Food from the Heart, I want to thank everyone who has supported and made a donation. Some of you have reached out to me to ask for more info about Food from the Heart. It is a non-profit charity that feeds the hungry through its food distribution programme. Their mission is to reach out to the less-fortunate and brighten their lives by alleviating hunger through a food distribution programme. It was established in 2003 by Singapore-based Austrian couple Henry and Christine Laimer. They had read a report in The Sunday Times about bakeries discarding their unsold bread. It was then that they decided to channel surplus food from bakeries to those in need. Every donation matters, every cent counts. 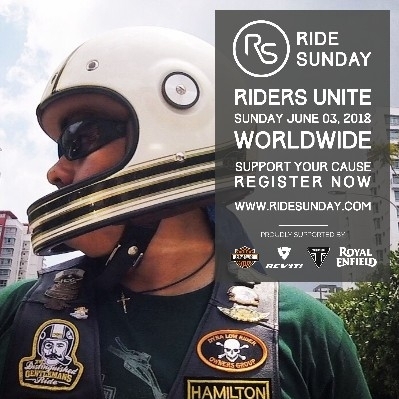 Join me in making Ride Sunday a day we can all do some good for those in our community who need a little help. 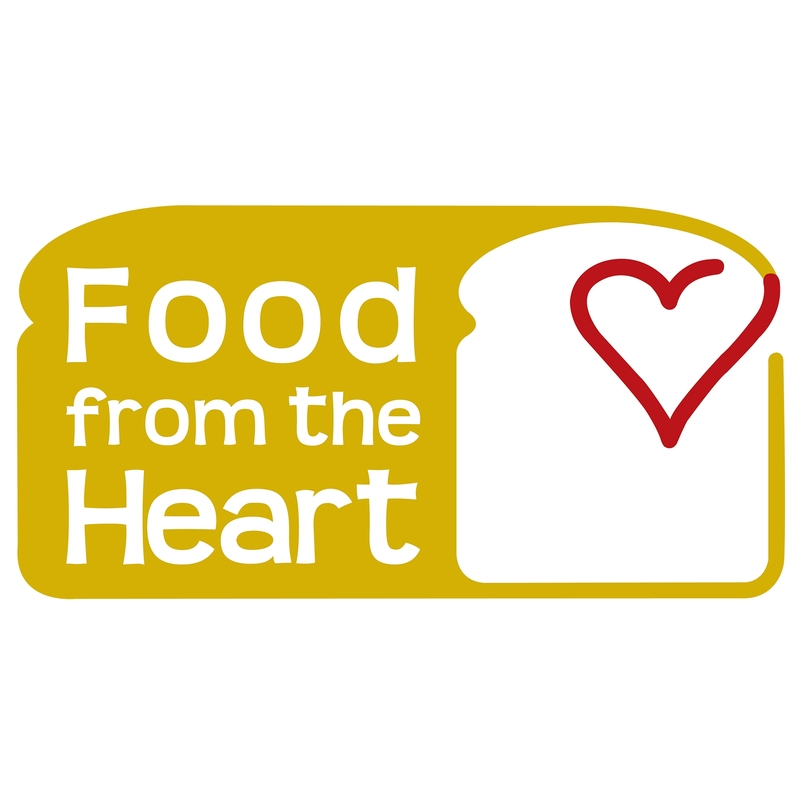 A sneak peak behind what the good people at Food From The Heart do to help the less fortunate amongst us. The last burst! Way to go! 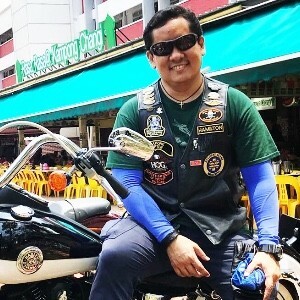 Enjoy yourself and safe ride. Good luck Cecil! You're doing a great thing. 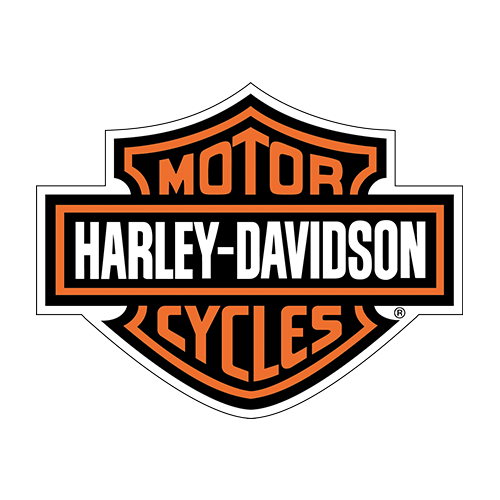 Thank you and ride safe!!! !